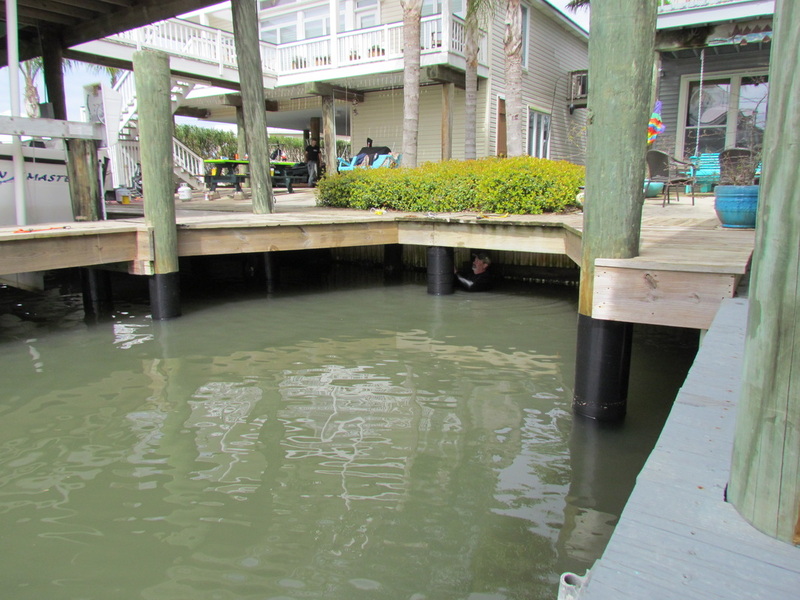 With a lifetime experience in diving and marine services, Deep South Marine Restoration is the brainchild of Archie Johns from Slidell, Louisiana who saw a need to help waterfront property owners restore and protect their investments. 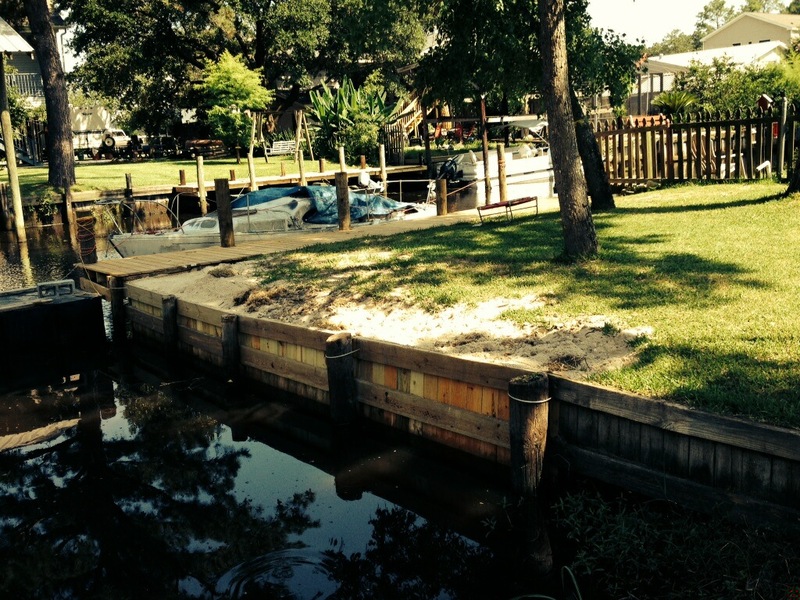 Whether you own a fishing camp, lake house, or home on the river, your property MUST be protected to ensure the lifetime value of your investment. We take great pride in providing quality workmanship so that your property will be beautifully protected for years to come. And, because of our specialized system, we can provide these services cheaper than you think! Contact us today for your free inspection and estimate.